Photo found on flickr, creds to Simplyletii13. 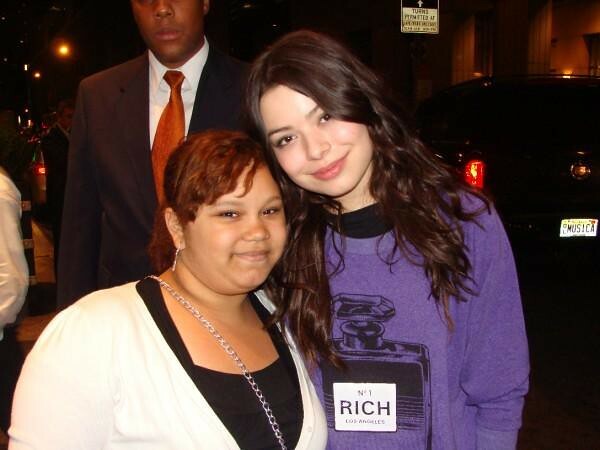 Miranda Cosgrove was spotted wearing the ‘The No. 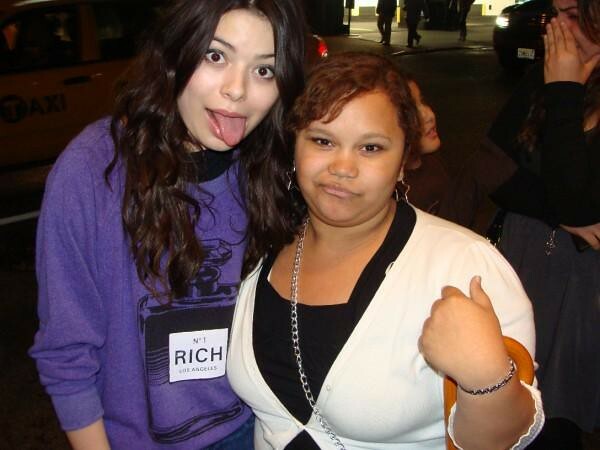 1 Rich Sweater by Joyrich’ sweater in purple on June 29, 2011. I think this sweater was released about a two years ago on Karmaloop and Kitson, both sold out now.